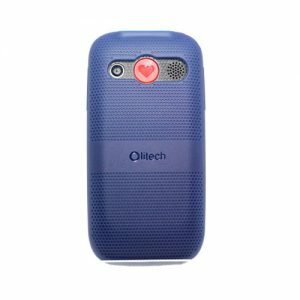 With the latest trend of highly sophisticated smartphones, most elderlies find it hard to use the current smartphones even when their settings are customized to facilitate easier use. 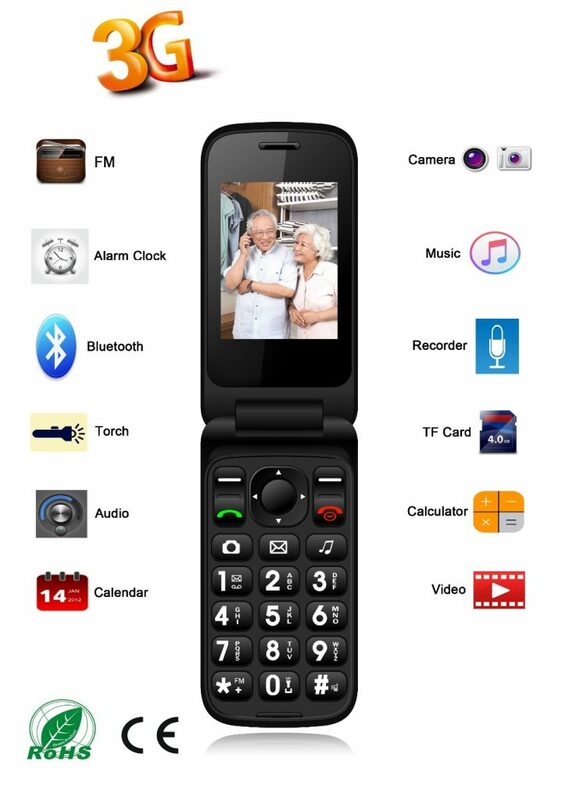 This is why our S20 3G Seniors Mobile Phone is a specially built seniors phone that makes those special features and properties missing in the contemporary phones available to seniors. 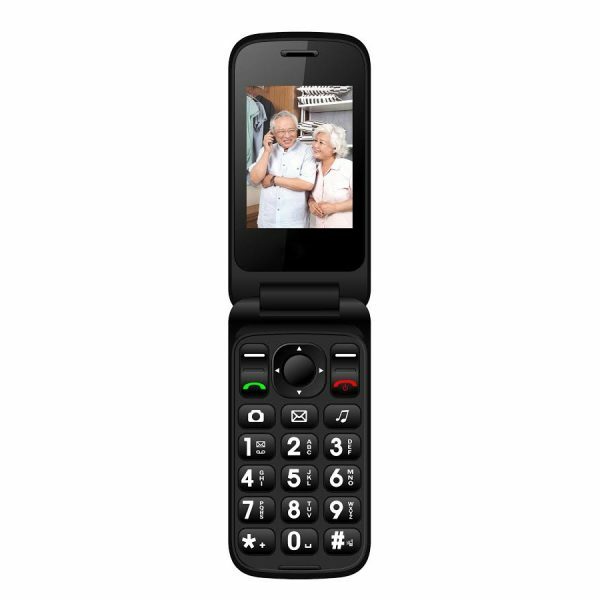 S20 Seniors Mobile Phone uses a 3G 850/900/2100MHz processor to make it faster and quickly respond to button presses of a senior user. It also supports the WCDMA network so users can always be connected and stay up to date with the latest network support. It is also equipped with a large memory phonebook to store as many contacts as possible. 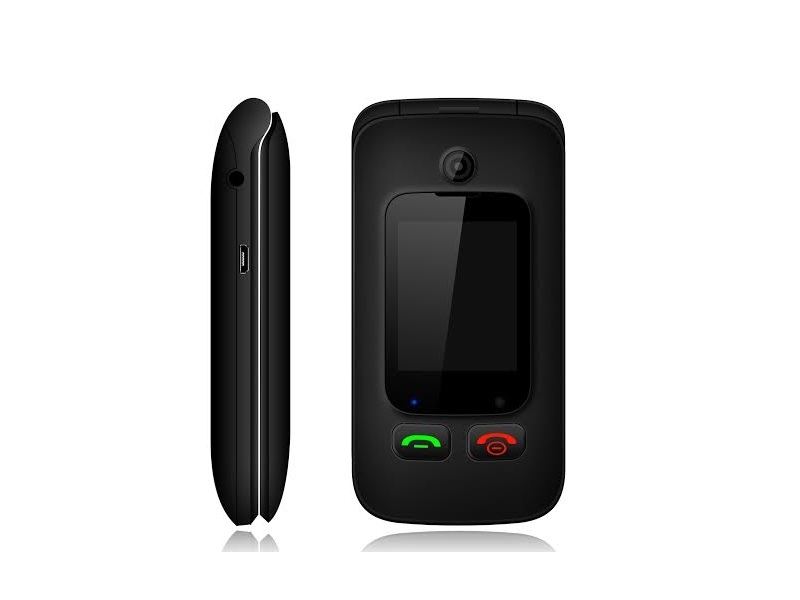 Text Messaging and multimedia message (MMS) is also supported so users can send and receive text as well as picture messages. 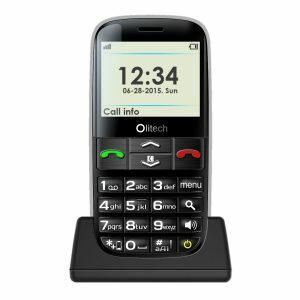 The battery life is quite reliable, offering up to 120 hours of standby mode and up to 4 hours of talk time. This simply means that charging won’t be needed so often. 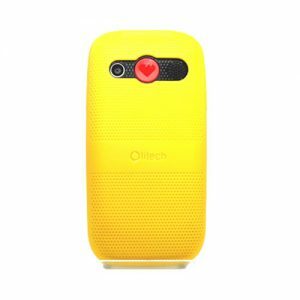 This phone connects seniors with the community by availing special features that facilitate easier use. Large and clearly labeled dial pad – this makes the labels on the buttons clearly visible so anyone with eye problems can press the buttons without any eye strain. This big button mobile phone facilitates the process of pressing a button so an elderly won’t need a stylus or a pen to dial a digit. Dual display screen – this is particularly helpful for seniors when they need to check the time and notifications. The dual display features makes it much easier to view time and notifications without having to open the flip. 2.4 inch screen – with a larger screen of S20 3G seniors Mobile phone, fonts are made much larger, clearer and easily visible without much strain. 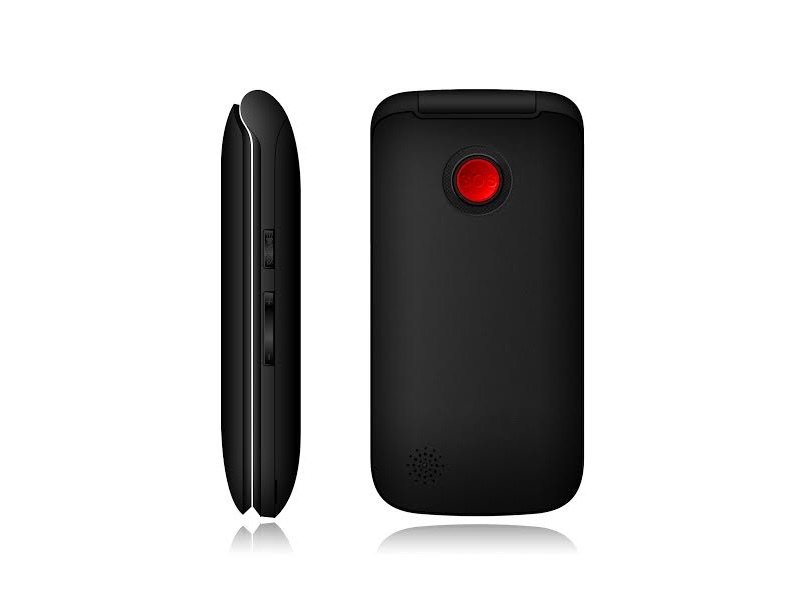 Speaker 1511 Box – the phone’s loud speaker is audible enough so that any calls can never go unrecognized. 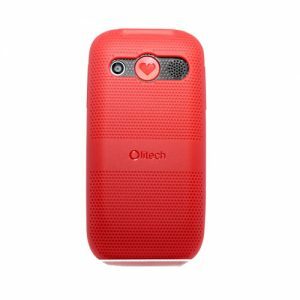 For those with hearing complications, the phone’s vibration feature is strong enough so that the owner is notified whenever a call or text message arrives while in the pocket. 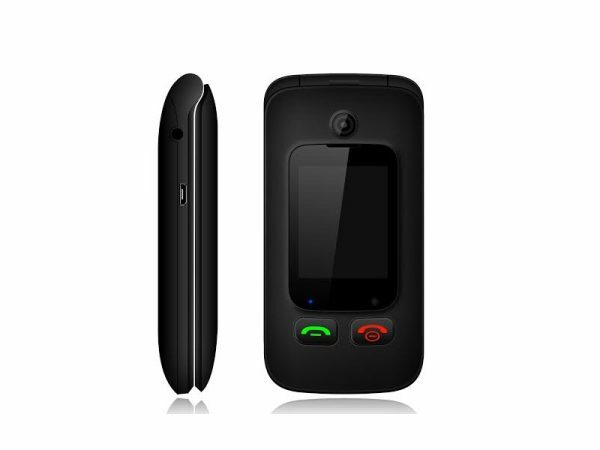 Loud polyphonic ringtone – the ring type is polyphonic, which is very loud supported by the Speaker 1511 Box so all notifications and calls cannot go unrecognized. FM Radio support to keep up with favorite radio shows whenever and wherever the user pleases. The FM radio uses earphones as antennae and user can privately listen to their radio shows. Video Player that supports several video formats including 3GP, MPEG4, MP4 and AVI. 3 MP Rear camera to capture those memorable events and moments for a lifetime memory. 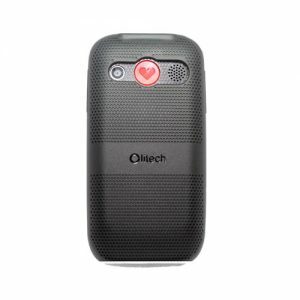 Bluetooth V2.1 to share files with other users. Polyphonic MP3 to play favorite polyphonic tunes. This is an excellent product, exactly as described, highly recommended. Only had the phone for a couple of weeks but so far no problems and seems sufficient for what is required. I was surprised that the instruction booklet was in such ‘very’ small print when the phone is meant for seniors requiring large print visuals. Easy to Order, received my phone in less than a week. Only criticism is lack of set up directions.